Xiaomi Redmi 6 Pro Latest TWRP Custom Recovery Installation Method- Custom recovery is needed to flash or patch any flashable zip file in the smartphone. It is also very usefull for taking a full android backup or restoring any backup of your smartphone system. 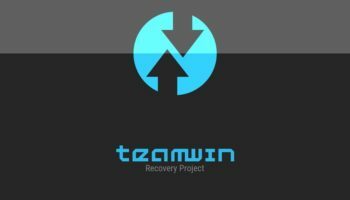 TWRP is one of the best among other recoveries. 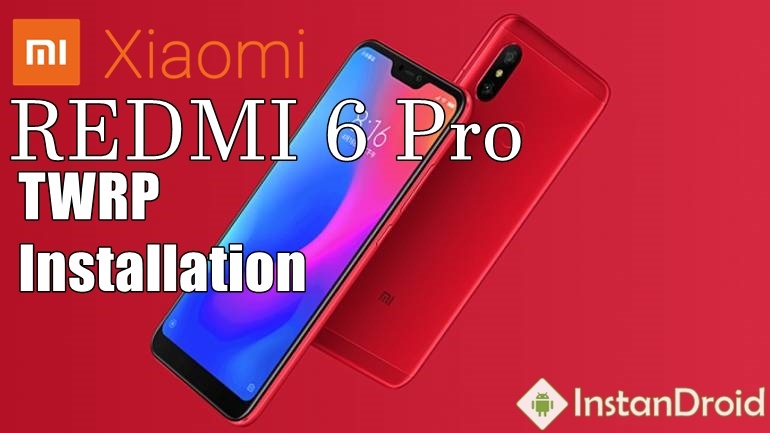 So, in this article we will provide TWRP recovery and its installation process for Xiaomi Redmi 6 Pro. To install Xiaomi Redmi 6 Pro Custom Recovery [TWRP] Installation Method, your phone must be bootloader unlocked. Enable Developer Option. Go to Settings -> About and find the Build Number and tap on it 7 times to enable developer settings. Press back and go into Developer Options and enable USB debugging and OEM Unlock. Your phone will be in fastboot mode now. Congratulation! Your TWRP recovery installation is done and your phone will reboot. To go to recovery mode, Turn of your phone completely. Hold Volume Down Button + Power Buttom untill TWRP Screen shows up.